#MusicTuesday with Penelope Brown: Pastel Pink at a Metallica Concert? 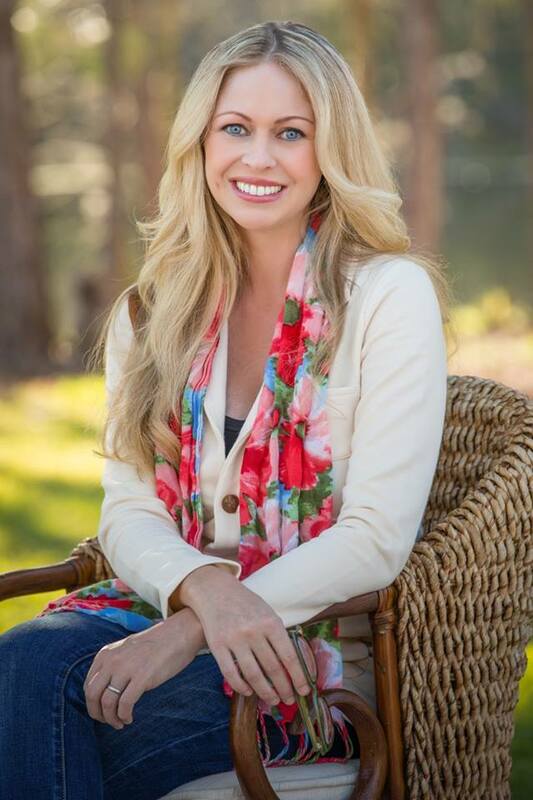 Today, I welcome a new friend, Booktrope author Penelope Brown, as my guest for Music Tuesday. Thanks for stopping by, Penelope! As a child, I would record music from MTV and VH1. I would spend countless hours putting together mixed tapes that would fit every mood. I needed one for time with friends, another for family and one for workouts. As I got older, I lost interest in the top forty and music television. I realized that I had a quieter soul than most. Many times the radio was turned off and I never really got into the hair-bands. Once in middle school, a new popular girl was talking about Metallica and how she really rocked out to them. Of course, I played cool and said that they are my favorite band also. Boy did I stick my foot in my mouth, before I knew it the new girl and I were headed to the concert. I was ill prepared. Everyone had on black. Not me, I wore pink and pastel pink at that. I stuck out like a sore thumb. Then everyone started head-banging, not to just one song, but throughout the entire concert. The gig was up for me; from then on I decided I was going to be true to myself. My sister was five years older and in high school. They would always smoke cigarettes and listen to The Smiths. It really resonated with me. It wasn’t too loud, the words were decipherable, and the songs were catchy. I would always join their group until I was exiled; my sister decided that I needed friends my own age. My first boyfriend in high school was extremely passionate about his music. He actually picked great tunes. We would listen to trendy grunge such as Candlebox, Pearl Jam, R.E.M. and Nirvana. I remember that he would sit in his car, if we had a fight, and close his eyes and jam out to his tunes. I guess it was his happy place. He had books of CD’s and he knew the words to every song. Many years later, when I met the man I would later marry. He introduced me to the music that I love today. I think I had just never been exposed to the classics. He was an old soul, like myself, and enjoyed harmony, melody and great instrumentals. We listen to Ella Fitzgerald, Michael Feinstein, Chicago, Boston Pops, Josh Groban and Billy Joel, to name a few. I love classical and jazz but mostly I listen to The Coffee House on Sirius while driving. I finally get music now. Once you find the music suits you, it can transport you to a different place, it can change your mood and sooth your very fiber. We recently went to Phantom of the Opera, the music took my breath away. It stirred my emotions and almost brought me to tears. The play was fantastic, but the music made it a masterpiece. Music can do that. It turns the ordinary into the extraordinary. 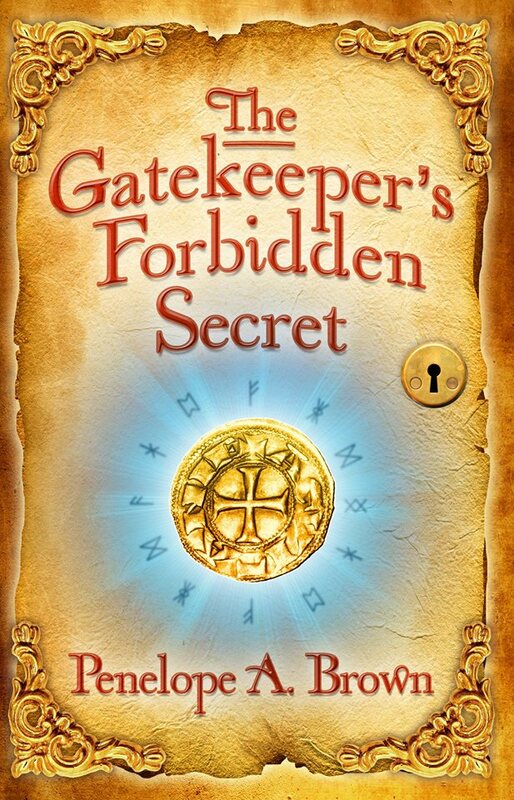 Penelope Brown grew up in England in a magical little village that has been her inspiration for the Gatekeeper series. Many of the ideas came from dreams that she journaled growing up. She later researched her notes to find out they were uncannily accurate. She has decided to share her stories with the world. She now lives in Florida. Her future plans are to expand her Gatekeeper series, her focus being based on truths and scientific research. She believes that anything is possible and she is willing to explain how. The first book in her Gatekeeper series is called The Gatekeeper’s Forbidden Secret, and it can be purchased here on Amazon. My novel LEAVING THE BEACH (a 2016 IPPY Award winner) is about music and obsession, and LIVING BY EAR focuses on divorce and following your passions. I live in the Boston area with my family, cat, and dog. This entry was posted in guest blog, guest post, music, music tuesday and tagged #musictuesday, Billy Joel, Boston Pops, Candlebox, Chicago, Ella Fitzgerald, Gatekeeper's Forbidden Secret, guest blog, guest post, Josh Groban, Metallica, Michael Feinstein, music, Nirvana, pearl Jam, penelope brown, Phanom of the Opera, R.E.M., The smiths. Bookmark the permalink.